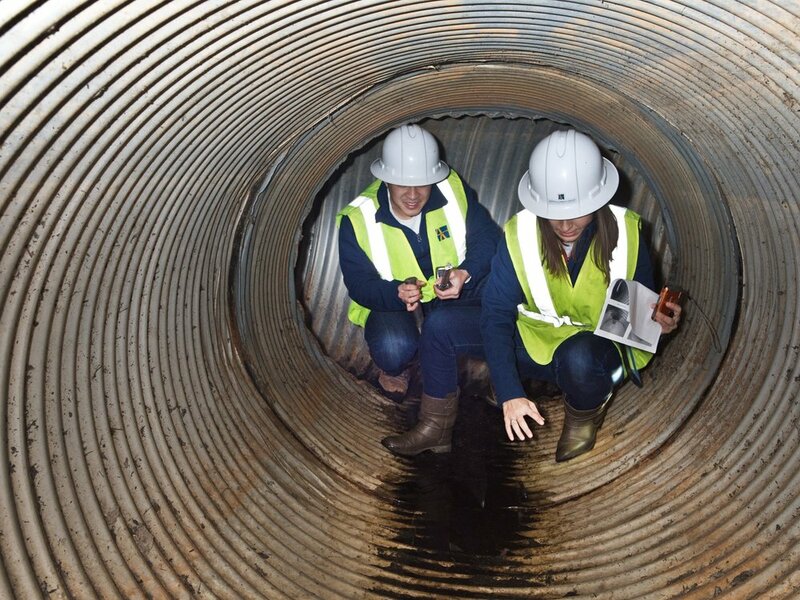 Alpha & Omega Group has performed an annual stormwater control measure inspection for St. Michael’s Episcopal Church since 2009. 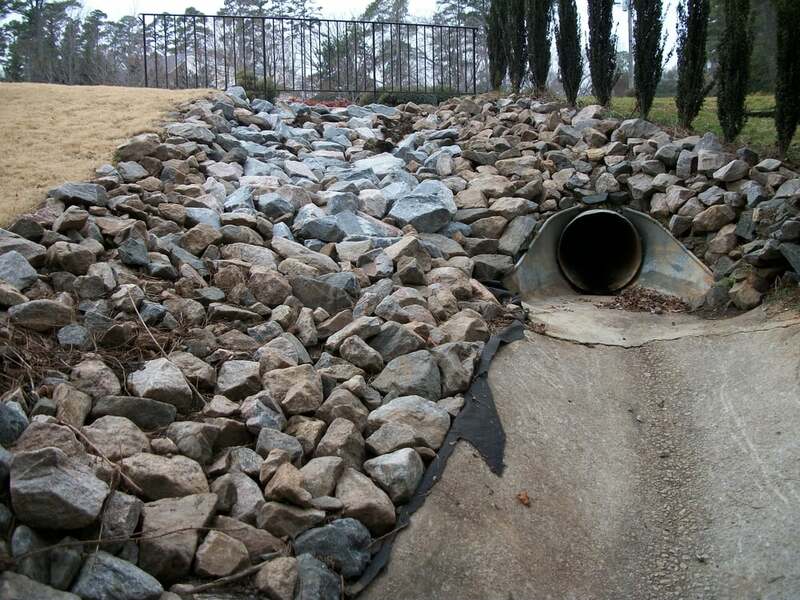 The City of Raleigh requires annual inspection of stormwater SCM structures to ensure proper and safe operation. The scope of A&O’s efforts included a site visit to inspect the SCM structure, the surrounding finished grade above the structure, create photographic documentation, make recommendations for any necessary repairs, prepare and submit Raleigh’s standard inspection Form 501, as well as noting any other pertinent documentation to support the certification.